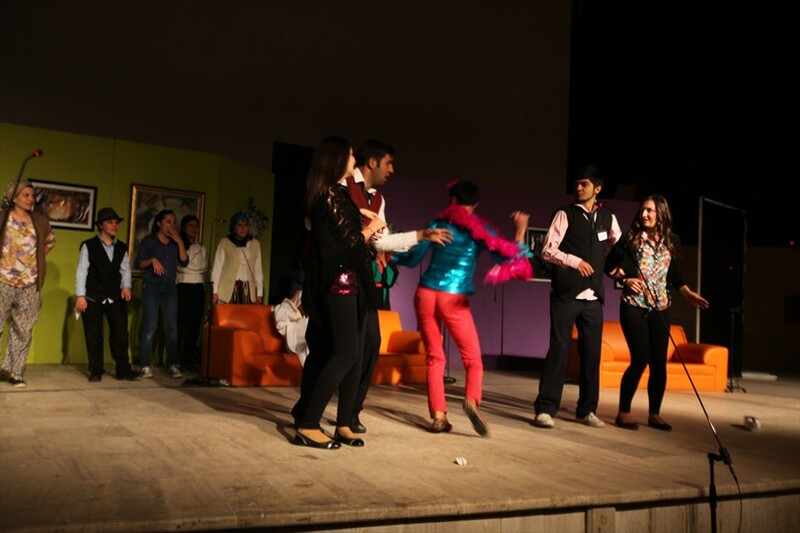 Denizli Municipality Young Theatre Club captivated audiences once again with the play Cracks Hotel 2. 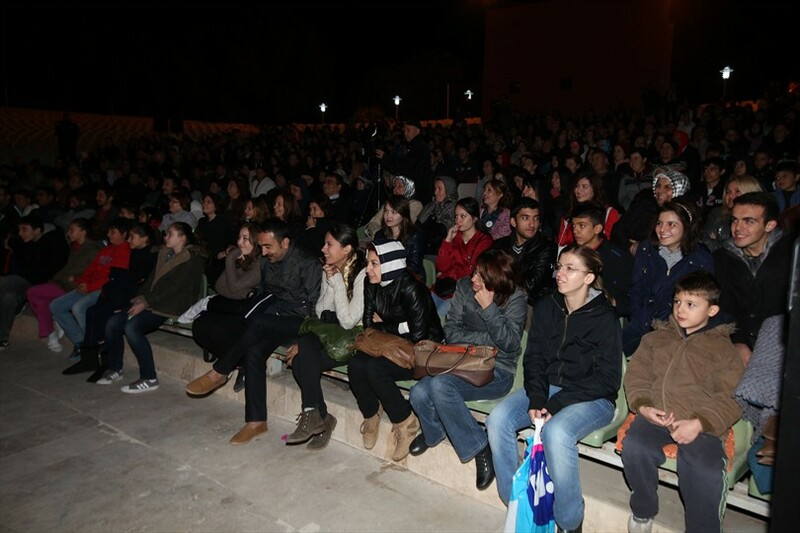 Nearly one thousand two hundred spectators attended the play Cracks Hotel 2 held at Ziya Tıkıroğlu Open Air Theatre. 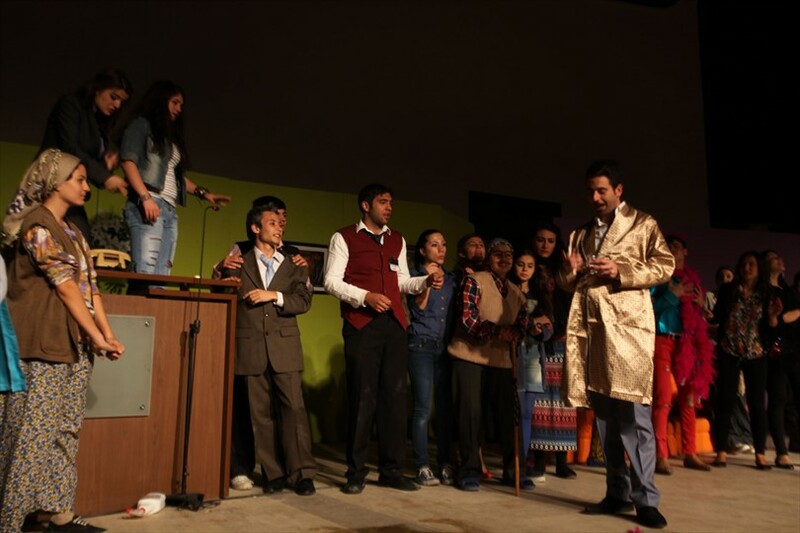 Written by Metin Güler and directed by Hakan Kurt, with 35 people casting on the stage, the play Cracks Hotel 2 wowed the audiences. The plays 'Cracks Hotel 2', 'From ear to ear' and 'War Game' entertained the audience for hours. 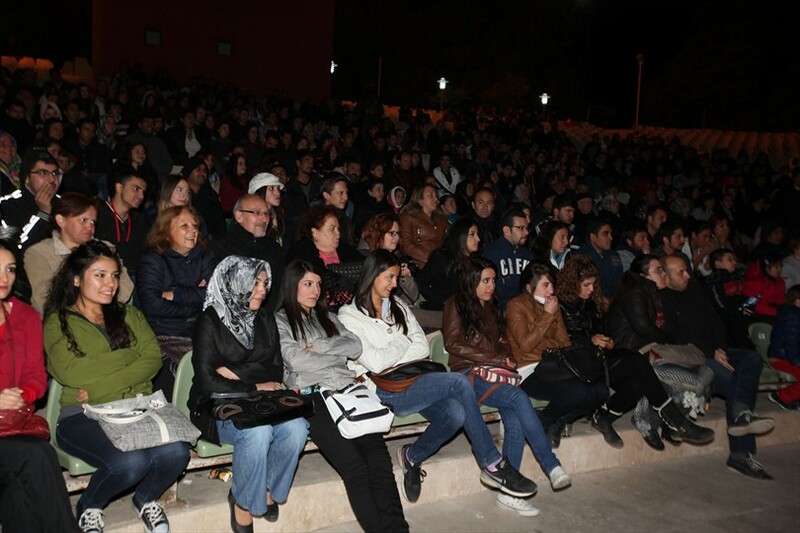 The play took the best note from the audience and the end was with long standing ovation. 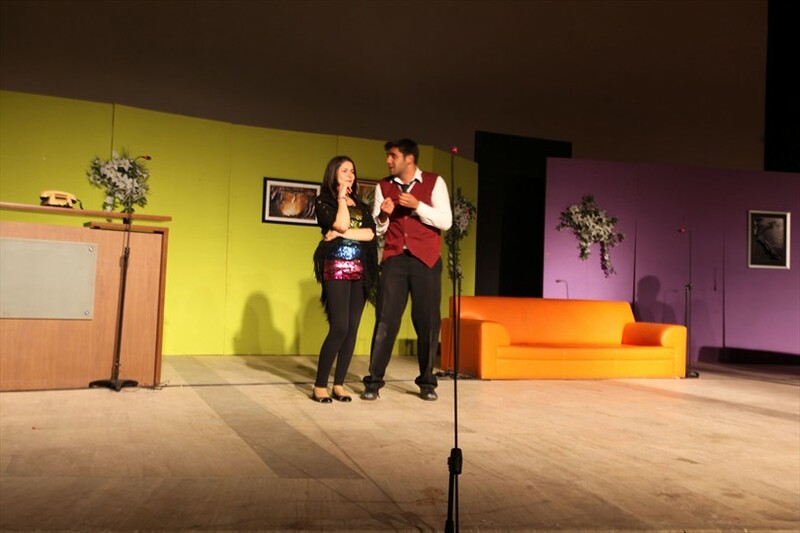 With the play Cracks Hotel 2 Denizli Municipality shows once again how a good work can be done by young people if they have the opportunity. 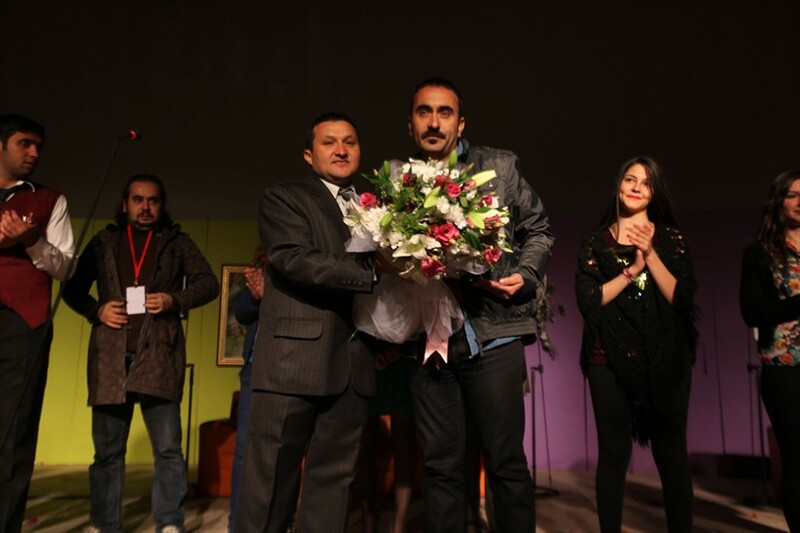 Saying that play was successful, the author of Cracks Hotel 2, Metin Güller, ''I would like to thank Denizli Municipality for the support they gave to Young Denizli Theatre Club. 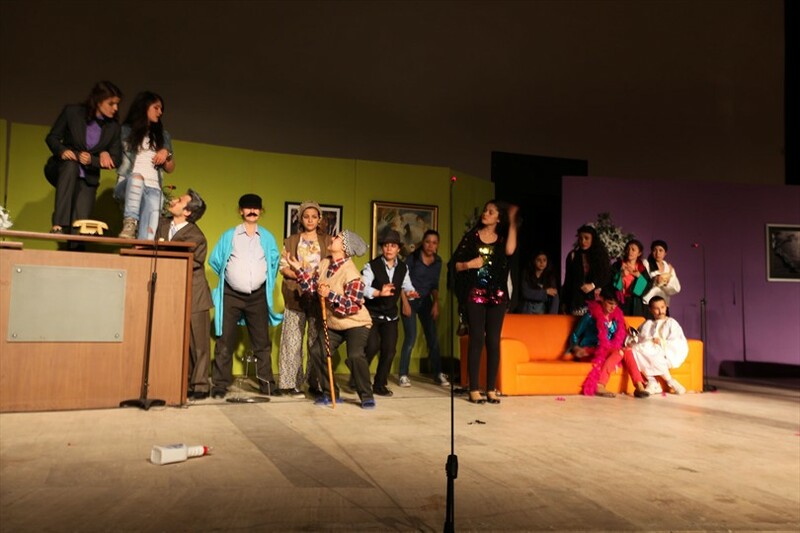 Our theatre club students staged the play quite successfully. Congratulations to all of them, "he said. Young Denizli Theatre Club which opened the season on September 21, will continue to play different plays every week on Friday-Saturday and Sunday at Çatalçeşme Theater Hall. 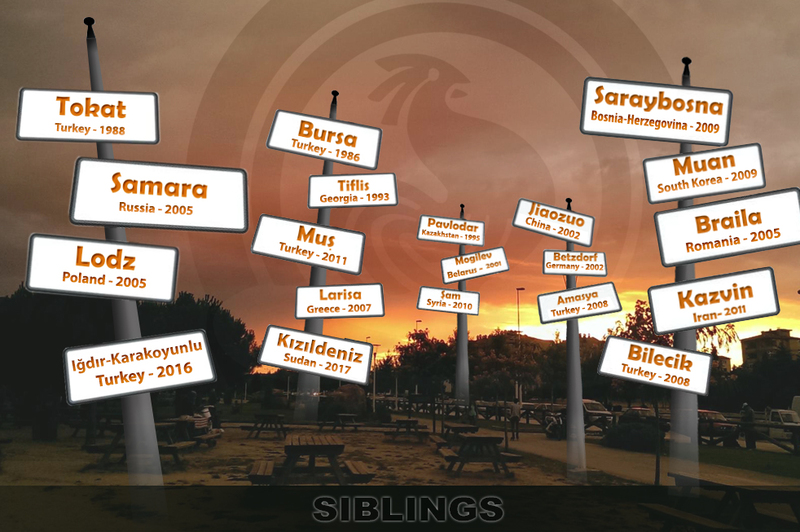 Young Denizli Theatre Club will participate on Saturday 2nd of November 2013 at theater festival in Elazığ held in memory of Nejat Uygur with the play 'War Game' which will represent Denizli and Denizli Municipality.